A study in masterful creative nonfiction, Bursting Through the Clouds is Theresa John’s masterful memoir of her childhood in the Jim Crow South and her journey to young adulthood in New York. So begins the life of Theresa John, born in Jim Crow-era Liberty, North Carolina to sharecroppers. Theresa’s mother, left widowed with five children, struggles to feed her children and ensure they grow to be respectable adults—with no time or inclination to indulge childish nonsense. Yet Misty Ann, as she is called by those who love her, is determined to live fully, whether it’s in absconding with apples from the neighboring church’s tree or standing against the cruel colorism of her well-meaning teachers. Misty Ann loves her family and community, but knows her destiny lies beyond them both. Mistaken for a white person throughout her teens, watching the abuse befalling her mother’s “respectable” marriage, and experiencing the tragic death of a friend who could never turn down a dare, Misty Ann experiences the pressures and injustices of segregation from all perspectives, using them to her advantage to start a life of her own. Misty Ann endures poverty, the silencing shame of sexual assault, and the casual experience of seeing a family member working on the chain gang—yet lives to tell her tale with eloquence, grace, and forgiveness. 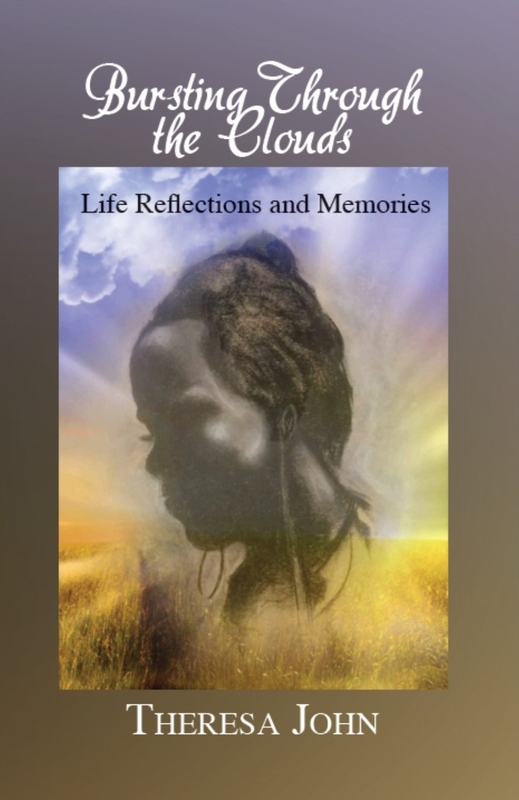 Bursting Through the Clouds, filled to the brim with humor, hope, and compassion, is a true reflection of the life of a girl rising above a segregated nation.